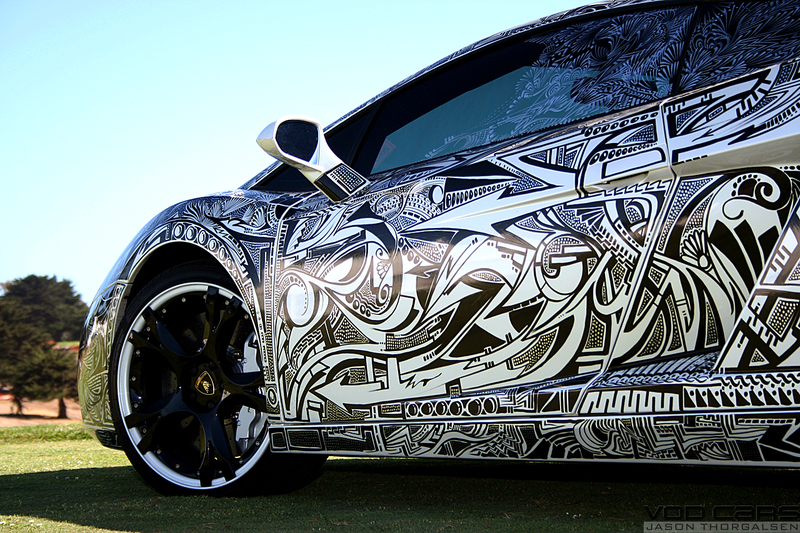 This cool artwork on a Lamborghini Gallardo has no car graphics, decals or stickers – just a simple black Sharpie marker pen! Owner Brett David commissioned the art work by Jona Cerwinske who created it using Sharpie markers on the white paint and then finished with a clear coat for protection. 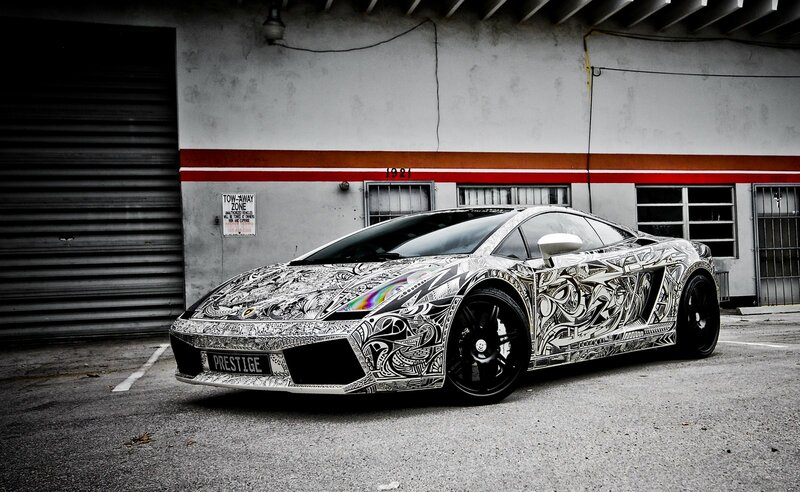 This cool car art took approximately 2 weeks to complete. Brett David introduced the car in California during the Concorso Italiano at Pebble Beach week in 2007. What Sized Engine Does Your Scooter Need? More and more people are beginning to see the value in ditching their cars and hitting the roads on scooters and mopeds. It’s easy to see why. For a single person, it’s more efficient, cost-effective, and easier to get around. Plus, you can have a bunch of fun with custom options. Of course, families will still have to rely on their hatchbacks, but single people are free to choose. If you want to take the plunge and trade your car for a scooter, then this is the guide for you. 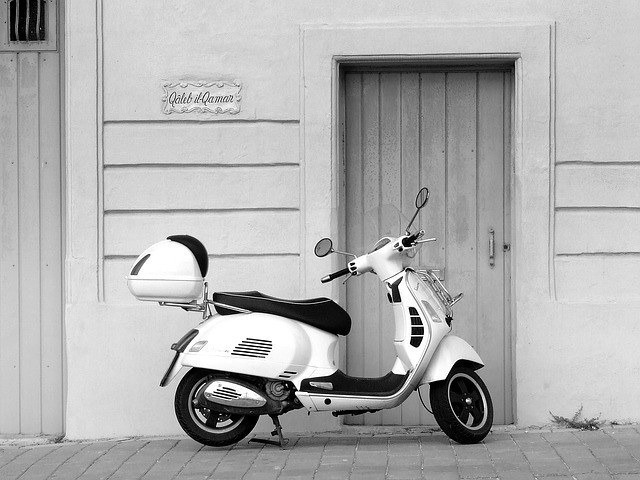 Navigating the market for a scooter can be tough at first, but we’ve got all the information you’ll need to see you through the sale. First of all, it’s important to get to grips with the types of scooter that are available to you. They often come in three varieties – 50cc, 150cc, 250cc. The cc stands for cubic centimeters and describes the size of the scooter’s engine. That’s the critical number that you need to pay attention to. The engine size plays a large part, and we’re going to help you figure out exactly how much power you need. The smallest type of engine available to you is 50cc. On its own, that number may not mean a lot to you, so let’s go into a little bit more detail. Indeed, 50cc isn’t going to give off as much power as a larger engine, as you would expect. As such, the scooter’s top speed is restricted. Usually, in the case of 50cc scooters, you’ll encounter a top speed of around forty miles per hour. That rules out trips on the highway, for starters, but it also means it’s only suitable to flat terrain. 50cc engines just don’t have the power to ride uphill. For getting around your local area, though, they’re a great – and affordable – option. If that’s what you need, take a look at the Top 3 TaoTao 50cc Scooters. I probably don’t need to inform you that the next size up increases your maximum speed limit. However, the difference is not as much as you might think. 150cc scooters generally only reach a max speed of around fifty miles per hour. That’s just an increase of ten. Where the real difference comes from, though, is its power. Indeed, a 150cc scooter will be able to handle going uphill, and also carry another passenger. Two things that are not recommended for smaller engines. Think of it as the scooter equivalent to a city car. 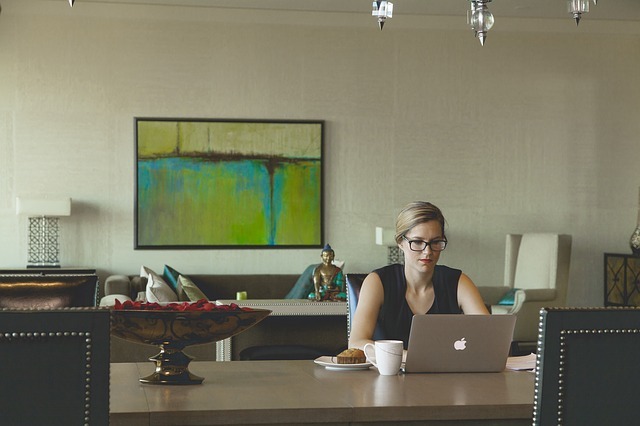 Take a look at how to get the best bang for your buck. This is where things start to get really powerful for the scooter driver. As you might expect, you get an increase in power, size, and speed. However, with that comes an increase in the running costs. You will have to opt for a 250cc engine if you plan on travelling long distances or with a passenger frequently. Take a look at your choices for a 250cc engine. Of course, if you want even more power, there is even the option of maxi scooters, but that’s another conversation for another time. 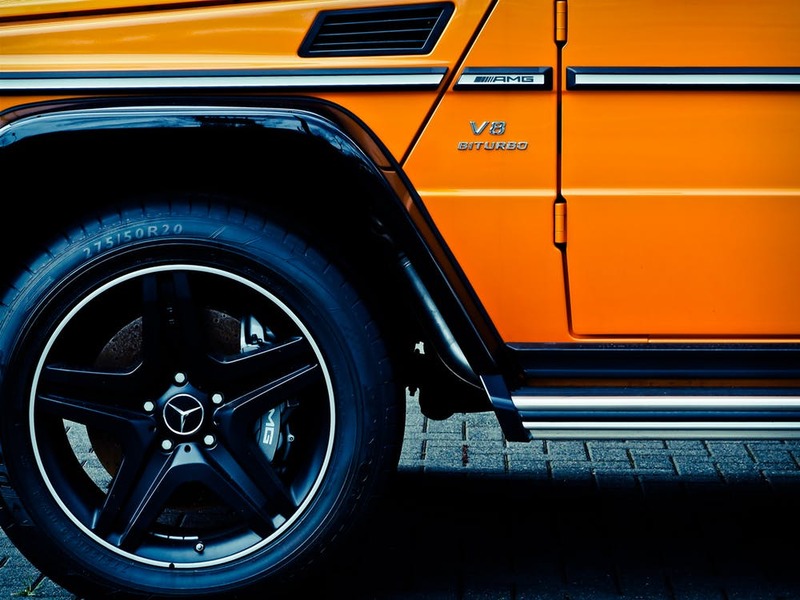 When it comes to the car industry, there is nothing more important than brand perception. It’s why the likes of BMW, Mercedes-Benz, and Audi, are always there or thereabouts at the top of the sales charts. And, as we will begin to see in a moment, a bad reputation can be hard to shift. Here are a few car brands that are often seen as poorer siblings by the mainstream car market, and why we think those thoughts are a little unfair. Volkswagen hit the headlines earlier this year, as most of you will know. They admitted hoodwinking their customers – and the world’s governments – over emissions testing. You can read more about the biggest story in the car industry over the last few years here. It’s going to cause them a lot of problems – not just with their finances, but their reputation, too. And, if history is anything to go by, once that reputation is in tatters, it can be hard to put it all back together. But, let’s be honest. Volkswagen was once a great car brand and are responsible for many of the current technologies that lots of cars on the road still use today. The actions of a few stupid people at the top of the chain should never spoil that. Smart cars are nothing short of a joke for many car enthusiasts. But, they miss the point. There are plenty of people out there who mock it for its failure to beat economy cars, but it was never meant to keep down your fuel costs. It’s a city vehicle that helps you park easily in busy streets and parking bays – no more, and no less. I would suggest that had the makers of the Smart Car called it something other than a car it would be seen as far more acceptable. If you were around in the 80s, you might remember that Skodas was a laughing stock. The Czech manufacturer’s cars were the go-to punchline for anyone telling an auto-based joke, and if your dad had one, you would be, too. However, it’s been decades since Skoda started turning things around, and now they make exceptional cars. Even to this day, you will find people that snort in derision. 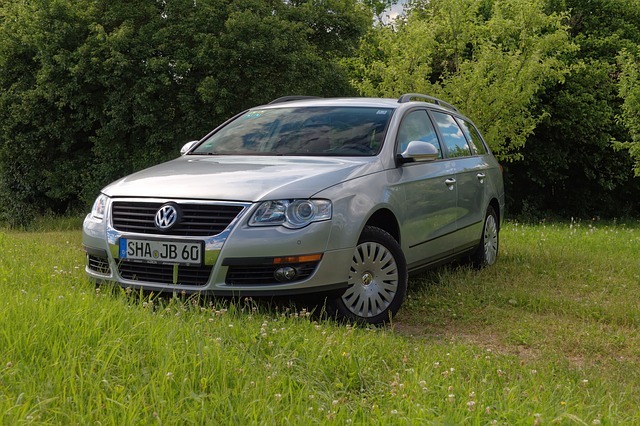 But, the fact is that new Skoda cars are just as good as anything BMW, VW, or Mercedes can come up with. The company has come a long way since their Soviet-influenced designs. And, they have released some stunning vehicles in the past decade or so. If ever there was a better example of a car brand that can’t seem to establish itself, it’s Hyundai. The Korean manufacturer makes some excellent vehicles across all price brackets, but for some reason, it has never been in fashion. Again, the 80s has a lot to answer for – what was it with that decade? The Pony and Excel cars were, admittedly, horrendous, and often sold to people with bad credit – or less. But, that was a long time ago, and if you’re looking for value, you will always be hard-pressed to find better than Hyundai in the current market. 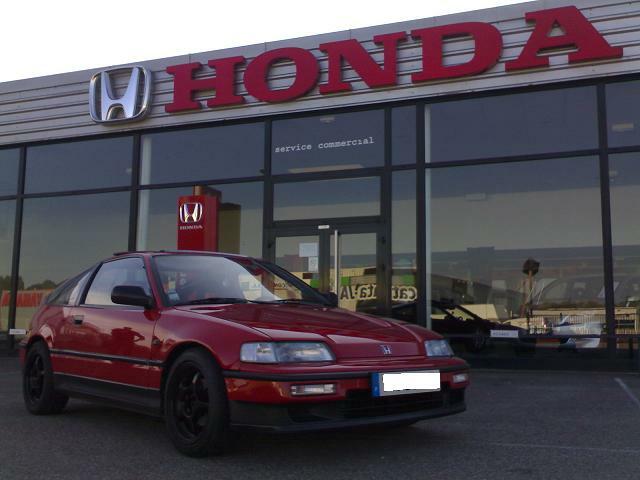 Honda has been through all kinds of popularity issues. In times gone by, they were a great manufacturer and people loved them, but at some point in time, things went awry for the Japanese car maker. Now, though, they are beginning to see the fruits of selling great value cars at affordable prices. There is an element of safe design and dull driving, of course. But their engines are famous for going forever, and if you look after it, your Honda will last for many years after the competition has long since gone. BYD is a Chinese car manufacturer – one of the biggest in the country. It has a large number of cars on its roster, including hybrids, alternative fuel engines, and light motor vehicles. Sales of BYDs are virtually non-existent in the west, although there have been exports sent as far west as the Ukraine. BYD, like all other Chinese car manufacturers, have no reputation at all over here. Many people on these shores and in Europe wouldn’t dream of buying a Chinese vehicle. It’s peculiar as they are amongst the most technologically advanced vehicles in the world. So much so, that renowned investor Warren Buffet has a 10% stake in the company, And, as we all know, he is a man that rarely backs duds. Subaru became a joke car in the late 90s and early 2000s when their Impreza became the flagship vehicle for every single boy racer in the country. But, these days, Subaru has shed that image and is now one of the most trusted car brands in the world. There are still those that turn their noses up at the mere mention of a Subaru, though. But, with reliable products and beautiful looking cars, it is worth looking beyond the snobbery. Head over to The Telegraph to see the kind of reception the brand is getting these days from current owners. Take a quick look at the Scion xB and half of you will laugh, and the other half of you may cough with disgust. There’s no doubt it is a unique looking car – far different to anything else on the road. And, during its release, there were plenty of predictions of complete and utter failure. However, as is often the case with cars, it found its market. The older generations love the xB, for all the reasons that everyone else hates it. They are simple to drive, for a start, and their boxy look gives a feeling of safety and security. Also, the perspective from inside the car is spectacular. The unusual windscreen provides an excellent view of the road ahead, which you don’t get with any other mainstream car. It’s easy to get in and out of, too. OK, so that’s our roundup of some of the car brands that deserve a little more of your respect. Some of them will never shake their reputation off, it seems. But, that means that the rest of us can enjoy them at a lower price tag! Our car is our pride and joy. It may seem silly to some, but we grow seriously attached to our motors. And just like with anything we love, it’s important to show it the proper care and attention it deserves. Here are a few ways to keep your car looking its best at all times. Have you ever been caught off-guard by the awkward observation of a stranger – “your tyres are looking a little flat.” If so, you’ll know there’s nothing more dehumanising than to know you let it slip through your radar. Proper tyre maintenance is often overlooked in comparison to the aesthetics of our vehicles, but it’s just as important. You should get in the habit of checking the pressure of your tyres every morning. That way you know that you’ll need to stop off to get them pumped up on the way home from work. It’s also important to replace your tyres when they’re showing signs of balding. Bald tyres are not only dangerous, but they’re also illegal. There’s nothing more off-putting than a shiny new car with dull and dirty windows. Don’t be that guy. 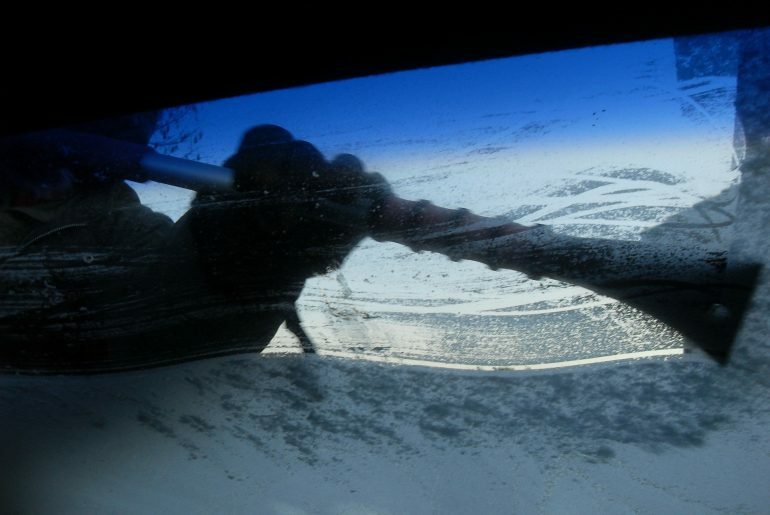 Make sure that all your windows and mirrors are gleaming at all times. That doesn’t just go for your front, back and sides either. Don’t overlook your wing or rear-view mirrors either. If you find a crack forming, it doesn’t spell the end of your window if you catch it early enough. Most of the time, you’ll be able to fix it easily with a windscreen chip repair. This is considerably less expensive than having to replace your entire windscreen, so always be on the lookout and don’t leave it too long. Don’t forget the seats! Keeping these clean will help your car smell nice and when you come to sell, nobody wants scruffy seats. Ever wondered how you get a milk smell out of a car then check out advice here. Keeping the paintwork gleaming should be your utmost priority, at least as far as your car’s looks are concerned. Take it through the car wash regularly to make sure there is no build-up of dirt. If you’ve accidentally clipped something when parking, get that dent seen to immediately. There are few things worse than seeing a car’s beautifully crafted bodywork scratched. Getting it seen to is generally inexpensive, and most companies like Dent Removal 247 won’t charge you unless they fix the problem. When it comes to the fuel your car needs to survive; the buck doesn’t stop at changing the oil and topping up the gas. There’s an awful lot more to consider – brake fluid, windshield wash, water and power steering fluid to name just a few. You should check these about once a week. There’s really no excuse for neglecting this. Provided you keep on top of it, it doesn’t need to become a big job. And replacement bottles are readily available at garages, supermarkets, or online. Just think; would you rather take care of it now, or when you’ve broken down on the way home? If you’ve started the process of learning to drive, your entire mind is focused on getting behind the wheel of your first car. It’s a truly thrilling moment in any person’s life, but you’ll only get to experience it once. So make sure you enjoy it! Before worrying about what car you want, your first priority should be getting your license. Until you’ve achieved this, you won’t be driving any car whatsoever. Lessons aren’t cheap, so you need to commit yourself to the cause. Dedication will see you get on the road far quicker. For most people, a few months should suffice. If time is of the essence, though, you may also want to consider a quick crash course. In addition to your practical test, you need to give the theory test suitable preparation. Not only is it a legal requirement, but it will keep you a lot safer on the road too. Buying a car is a major life decision, and requires a calculated selection at all time. But research feels even more important with the first car purchase as this is a process you’ve never previously experienced. One of the first questions you need to ask is whether to choose new or used. There are advantages to both, and it’s all about finding what works for you. More importantly, you need to think about the manufacturer. The most crucial aspect is to opt for a reliable and safe brand such as Hyundai. After all, the last thing any driver wants is to be left with a motor that doesn’t perform. There’s a world of information available on the internet, and knowledge is power. Use it to make the best decision. Buying a first car is one of the most exciting purchases that anybody ever makes and it’s only natural to want it straight away. However, it’s crucial that you take your time over this decision. Only fools rush in. It’s great to have ideas about what car is best for you, but talking to an experienced dealer could help you find an even better option. Even if you don’t take heed of their assistance, it’s vital that you take any chosen car for a test drive prior to making a commitment. Your eyes might fall in love with a car. But if it doesn’t drive comfortably, then it isn’t the one for you. The new car will be your baby. Therefore, it’s imperative that you treat it with care. If you’ve gone for a used car, then there are a few simple tricks like cleaning the air vents that will make it feel brand new. However, even if you’ve bought a new one, it’s vital that you regularly check tyre pressures and liquid levels. Looking after the car won’t just help it perform better, it will actively improve your relationship with it. Furthermore, it should extend the longevity and reduce the rate of depreciation too. What more incentive could you need? Is your car getting old? Don’t worry, it probably has lots of life left in it yet. But you will need to know how to keep it in decent shape. All car experts and manufacturers agree that it’s essential to change the car’s oil every so often. You have two options when it comes to changing your oil. It is possible to buy the oil and change it yourself. If you do this, use a synthetic oil like Mobil 1. Or you could take your car to a mechanic and let them change the oil for you. If you don’t know what you’re doing, letting a professional do it is probably the most sensible option to go for. I’d recommend changing the oil every 5000 to 6000 miles you do on the road. Tyres don’t suffer wear and tear evenly. Depending on what type of car you have and where you drive it, the tyres will wear at different rates. To make sure that they all stay in the same condition, you should rotate the tyres every few months. It might be a hassle, but it’s the best way to make sure your tyres last as long as they possibly can. It’s also important to keep the tyre pressure at the correct level. Low tyre pressure can lead to an increased likelihood of you being involved in a crash. 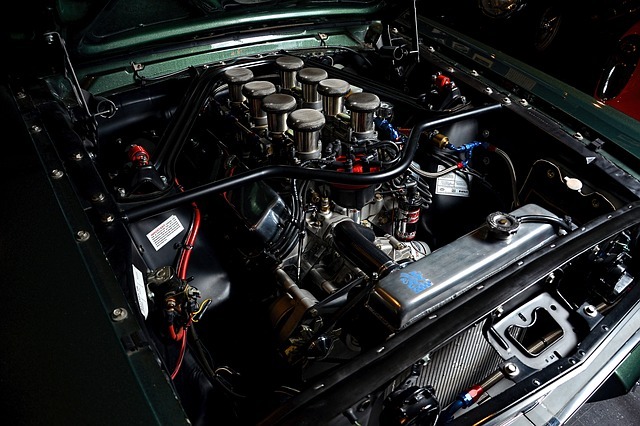 Most drivers and car enthusiasts tend to focus on the outside of the car and the mechanical aspects when they’re looking for ways to maintain their car. But, if you ask me, the car’s interiors are just as important. No, the interiors don’t affect how the car drives or how it looks when people pass it by. But it does affect your driving experience and how much it might be worth when it comes to selling the car. Without well maintained and clean interiors, the car won’t retain its value in the long-term. MOTs are a vital part of the car maintenance process. Every car is required to have MOTs carried out to judge whether it’s still roadworthy or not. Don’t be tempted to skip these checks. They’re vital for keeping the car in good shape. Yes, they might highlight problems with the car that will cost money to fix. But it’s best to have these problems sorted rather than let them get worse over time. You can find a local MOT tester easily enough, so don’t put it off for too long or you might regret it. Where you park your car when you’re not behind the wheel is something that you should think about carefully. It’s not usually a very good idea to keep the car parked on the road. Anything can happen to it there; cars can hit it or scrape it as they pass. It’s not a good idea to park it under a tree either because the branches can fall and damage it. If you have a garage, clear out the junk and park your car in there. If you don’t have one, find one nearby that you can rent out. It will be a good investment if it keeps your car safe. If you can turn your hobby or interest into a way of making money, why not go for it? There’s nothing better than loving your job, or even just doing something you love to make some money on the side. The market for classic cars is getting bigger all the time. People love the idea of having a classic car sitting on their drive. But they don’t want an old banger that is going to break down every week or so. That’s why there’s a big demand for people who can take old cars and fix them up again. This is a task that requires investment. You need to have the money to buy the classic cars in the first place. But if you can get the cash together, you might be able to make a lot of money in the long-term. That’s because renovated classic cars tend to sell for quite large sums of money. 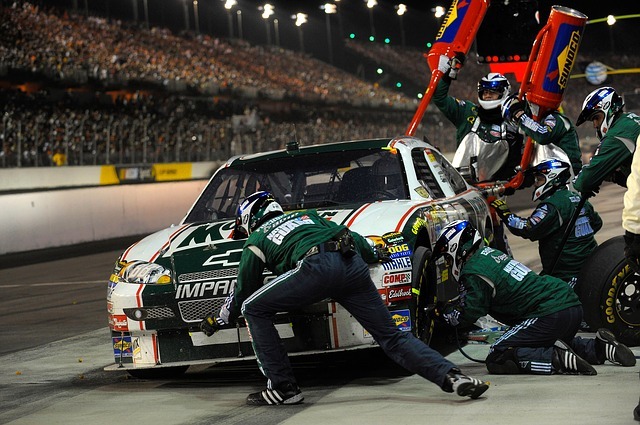 You don’t have to own a garage and manage a team of staff to carry out car repairs. If you have the necessary skills and experience to repair cars, you could set up a small business from your driveway. If you have a garage next to your home, you could operate the business from there. Many people who do this, start out by fixing small problems with the cars of their friends and family members. And then if the word starts to spread about the work you’re doing, you might find more people approaching you with work. It might not make you rich, but it could make you some extra money. There’s more demand than ever before for delivery services. This is mainly down to the huge rise in online sales of products. Those products have to make their way from the seller to the buyer somehow, and this is where delivery firms come into play. And that’s not the only form of delivery out there. There’s also business to business deliveries that need to be carried out. It’s perfectly possible to invest in a van and start up a small delivery business that operates in your local area. You just need to be able to find clients and build trust with them. If you can do that, you could find real success. Be sure to compare motor trade insurance online because you’ll need to be covered. There is money to be made from scrap dealing. If you can buy old cars that no longer work or that nobody wants, you could strip them down and then make some money from the metal. Sometimes, it’s time for you to buy a new car. This means you have to say goodbye to your old one. It’s served you well over the years, but it’s time for a change. If you want to get value for money, you need to prepare your car for sale. Make sure that everything is in working order and that the car is cleaned. Clean the outside and inside so that it looks brand new. People are more inclined to buy a vehicle that looks clean and shiny. You also need to have all the service records and car history with the car when you sell it. It’s so you can show buyers that you aren’t lying when you say the car hasn’t had any work done. If you don’t do anything to your car and try and sell it when it looks a state, you won’t get as much money. Sure, someone may buy it, but you simply won’t receive anywhere near as much as you should. When you’re setting a price for your car, make sure you pick one that’s reasonable. Obviously, if you set the price too high, no one will even think about buying it. But this doesn’t mean you should set the price low and settle for less. You have to know how much your car is worth in the current market. If you click here, you can get a quick valuation for your vehicle. Once you know the price, you can put it up for a similar amount. I always think you should go a little bit higher than what it’s worth. This is because people often try and haggle to get a discount from the seller. If your price is slightly higher, you could haggle down to the car’s valuation price. This will make the buyer think they’ve got a cracking deal, but really they bought it for the standard price! Plus, there’s always a chance someone could buy it for the expensive price, which would be a bonus. There are loads of ways you can sell your car these days. Thanks to the internet, there are many websites out there that let you sell your car to other drivers. Or, you can sell it to other dealers who are looking for cars to add to their showroom. My recommendation would be to sell it directly to another driver. This is where you’ll get the best value for money and receive the best price for your car. 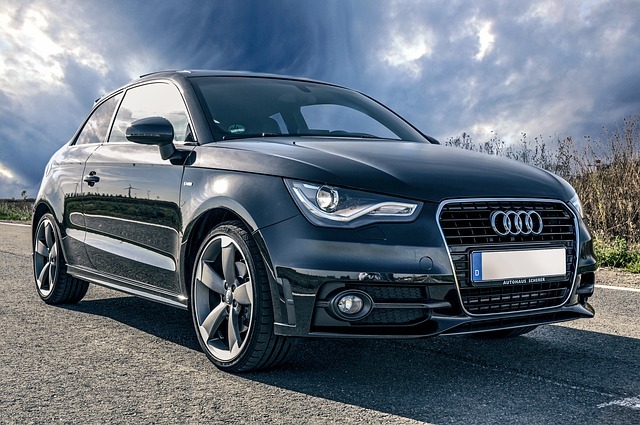 Instead of going out and selling your car separately, use it as a way to get your new car! When you go car shopping, some dealers will accept your car as a part-exchange. This means you effectively sell them your car to cover a portion of your new car’s price. The benefit of this is that it’s super quick, it will be sorted on the day. Plus, you get to save money on your new car, so, win-win! As exciting as buying a new car is, it’s a process that is also met with a lot of fear. This is one of the biggest decisions you’ll make for years, and it’s vital that you get it right. With so many factors to consider, it can feel rather daunting. However, those pressures shouldn’t stop you from enjoying the process. The key is to equip yourself with a strategy. Get this right, and you should find yourself driving away in the perfect vehicle. As any driver knows, it’s far too easy to let your eyes fall in love with a particular motor. However, it’s imperative that you realise that the car’s function is far more important than a snazzy exterior. Make a checklist of what you need from the car and work from there. For example, families in the city will benefit from a Honda FIT as it’s compact yet offers great internal space. The key is to find a solution that is suited to your specific needs as a driver. This is arguably the most important part of the whole process. After all, there’s no point having a motor that isn’t fit for purpose. Be sure to take it for a test drive too. There’s nothing worse than owning a car you don’t enjoy driving. Most drivers will take the time to consider their options when it comes to models. What many fail to do, though, is allow themselves to weigh up the different financial options. First of all, you should be asking yourself whether to buy new or used. While the feeling of driving away in a brand new car cannot be topped, it is worth noting that the novelty value soon wears off. Once it does, you’ll be left with a car that has depreciated massively. In many cases, going for a nearly new alternative is the best option. More importantly, though, you need to discover the different types of finance packages. The choice you make could genuinely have a huge impact on the purchase. Furthermore, you should try to understand the different bonuses that are included. Those free services soon add up. It doesn’t matter if you’re buying a new car or a used one; you want it to feel personal. The motor plays an integral part in your daily lives. After spending so much money on it, it would be foolish not to unleash its full potential. Making small upgrades to make the car feel unique to you is a must. There are many ways to improve the drive, and the key is to think about which ones will benefit you. A Sat Nav might sound great, but it isn’t really needed if you only ever drive around town. Conversely, a family that takes regular trips should make it a priority. The personalisation is about making the car feel more comfortable. But you must always put some thought into the potential resale too. You aren’t going to have this car forever, so don’t upgrade it in a way that will prevent the future sale. Your car is an extension of your personality. At least, it should be. Yet, it seems like we’re all driving the exact same cars. There are millions of Ford Fiestas on the road. And the motorways are packed full of carbon copy saloon cars. BMWs, Audis, and Mercedes. They’re all the same. It’s time to inject some personality into your vehicle. Make it yours. A quick disclaimer before you do. Some of the ideas on this list will make it tricky to sell in the future. 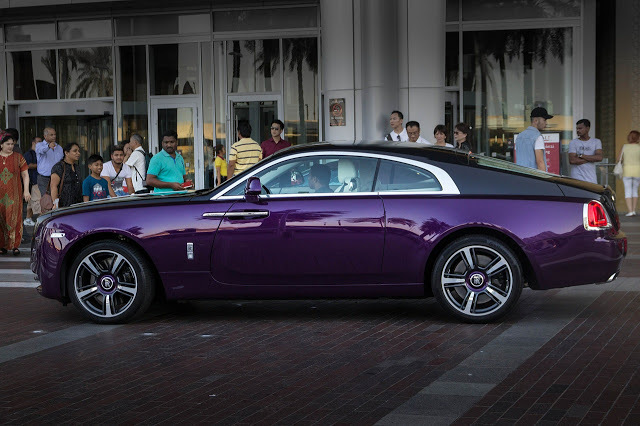 Custom paint job – When you buy a new car, you’re typically offered the same dull paint choices. The simple whites, blues, and blacks are the most common colours. But what about something a little more personal? How about a two-tone finish or a mix of your favourite colours? 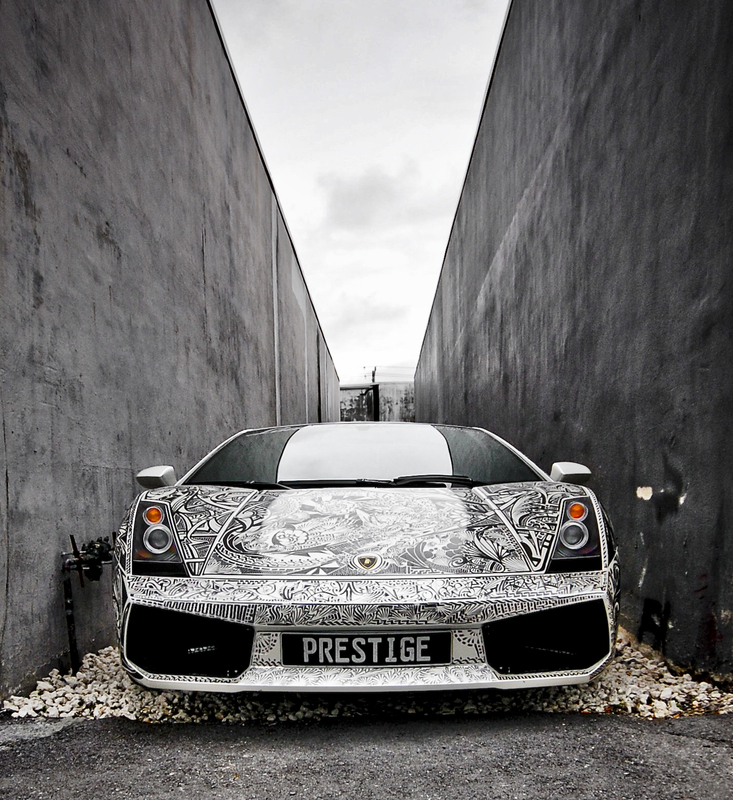 Custom car garages like Auto Art can help turn your boring paint job into something more personal. Whether it’s a simple go-faster stripe along the side or full custom artwork, it will transform the car. Custom license plate – We love a good custom license plate. They make excellent gifts and presents for the petrol-head in your life. Unfortunately, they’re not always cheap to come by. It’s also tricky to find the perfect lettering and numbering, as they aren’t made to order. But, when you do find the perfect license plate, it makes your car that little bit more special. Seat covers or upholstery – If the exterior of your car is all about expressing your personality, the interior is about comfort. 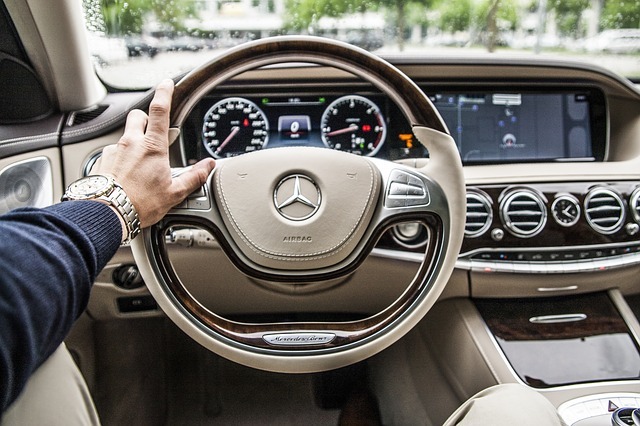 You want to sit behind the wheel and feel comfortable and stylish. One of the best personalised upgrades you can do is fitting leather upholstery. It instantly feels more stylish and comfortable. You can finish it with a specific trim colour, and make it your own. If you’re running low on cash, you can buy simple seat covers that match your style and personality. Stereo system – Most sensible car buyers advise against upgrading to a big stereo. It could make it more difficult to sell your car in the future, and it might lose value. On the other hand, you get phenomenal, crystal clear sound while you’re driving. If you’re anything like us, you’ll love turning the stereo up loud and going on a road trip. For that level of joy and excitement, any price is worth it. Fun technology extras – The essence of driving is all about fun. So forget practicality and sensible choices for a second. What would you love to do in your car? We recently came across a car-lover who had installed a small mini-fridge in the front console. Now, he and his family had quick access to cold drinks on a long journey. Genius! Others have installed TVs in the back seats for their kids. It’s these fun technology extras that turn a practical car into a fun place to be. Forget those same old cars, and find new ways to put your own stamp on your motor. What would you do to your car?